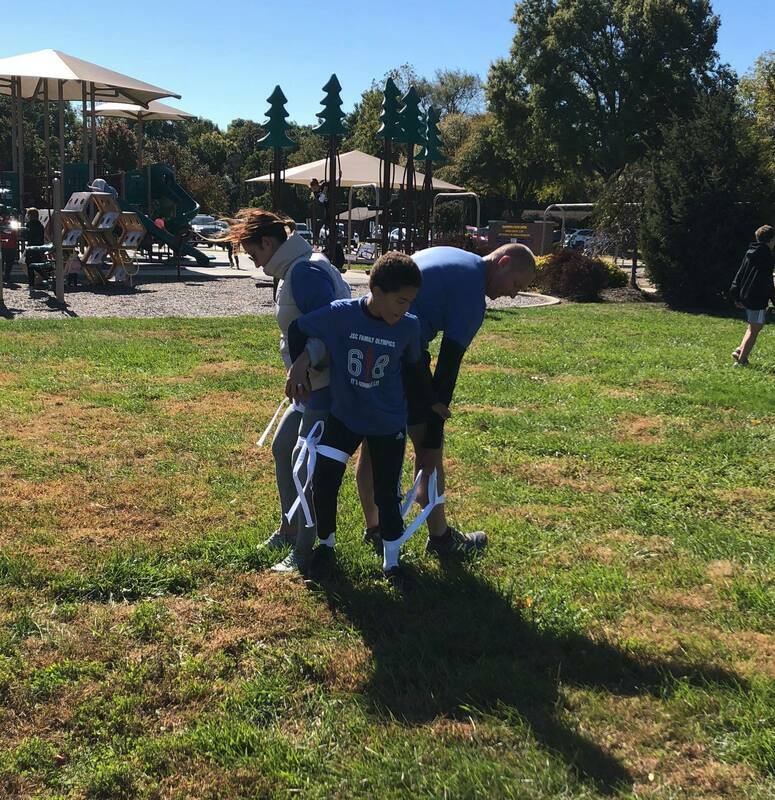 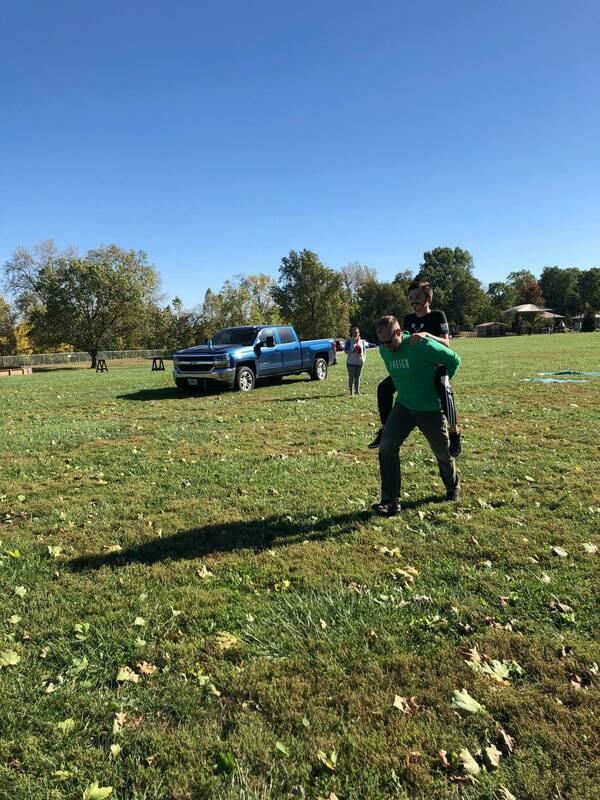 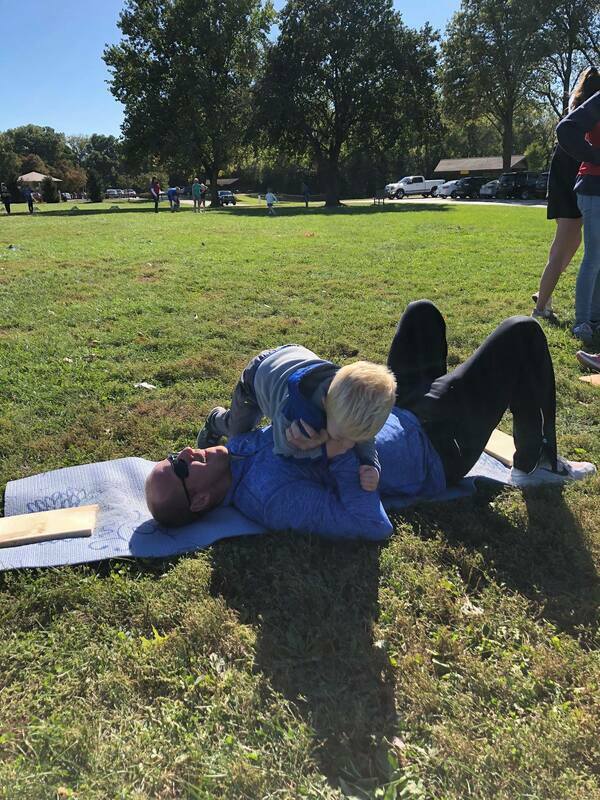 On October 20, 2018, families came ready to compete for their best time in the JSC Family Olympic obstacle course! 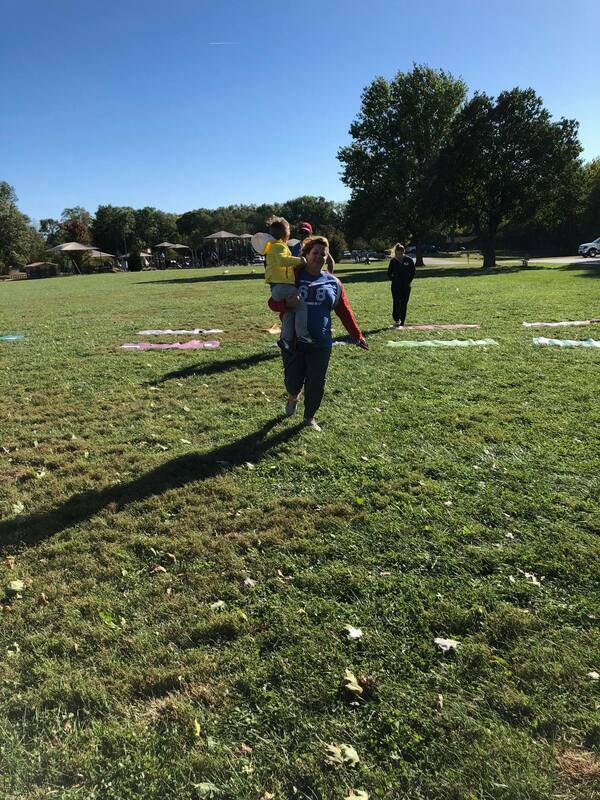 The course took about an average of fifteen minutes to complete, and several families had a blast working together and competing as a team. 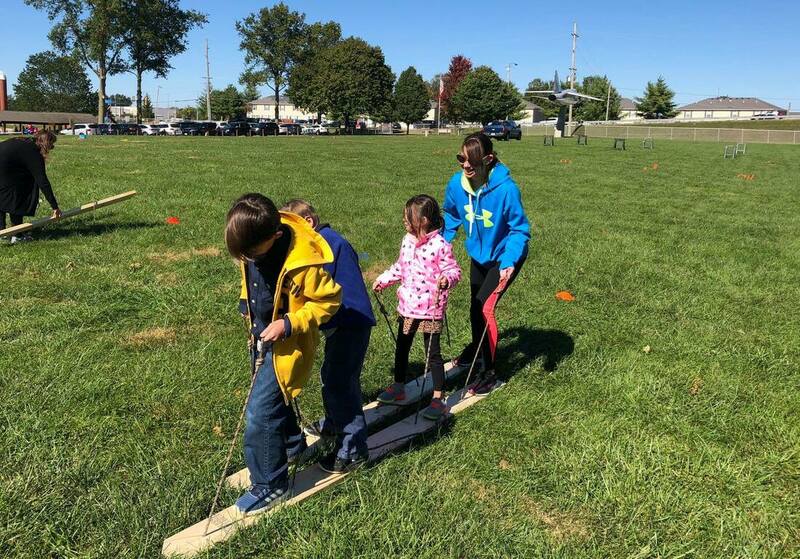 ​and fun activities for everyone to enjoy!! 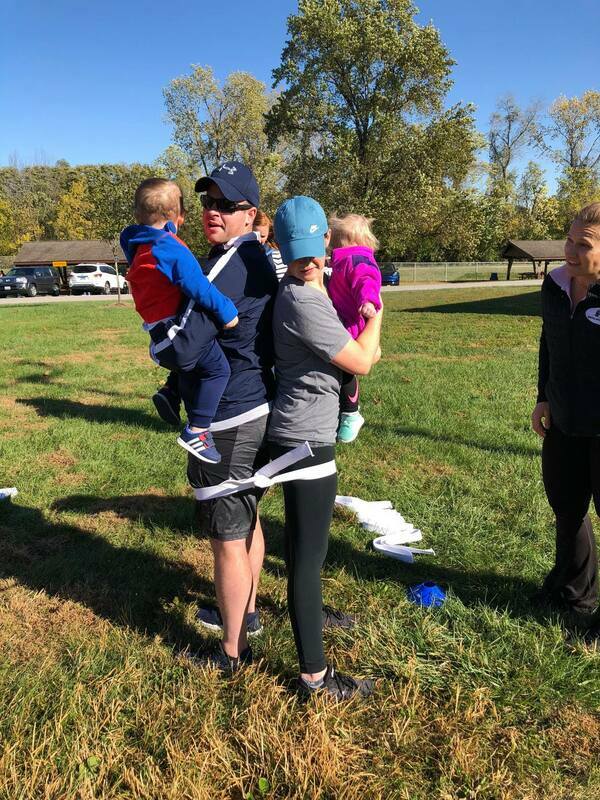 Diaper/Toddle Race for the littles ages 0-3!